It’s easy to get caught up in things like Astrology, psychics, Tarot cards, things our great-grandmother told us, and many other myths and false beliefs. This is especially true when we are getting invovled in things that are new and/or scary. Dating certainly falls into that category! The good news for you is that I’ve got some easy solutions! is a great tool for getting into the dating game. This book not only helps you get into the dating scene, but tells you where the high value men are hiding (and it’s not where you think either). 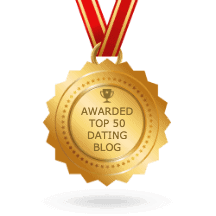 was written specifically for you 40-and-Over women who are getting back into the dating game after a divorce or long-term relationship has ended. This book has all the tools to help you get your dating mojo back!